Environmentalist Sophie Uliano joins us in-studio to talk about “Going Green,” and to share some great tips about where and how to start. Simple tips for every day that make a big difference, while saving money. Her #1 tip is to reduce the amount of disposables you bring into the kitchen, such as disposable bags, plastic containers and foil. Instead invest in a set of glass storage containers. Glass is a very eco-friendly material, it’s stain and odor proof, making it perfect for storing. 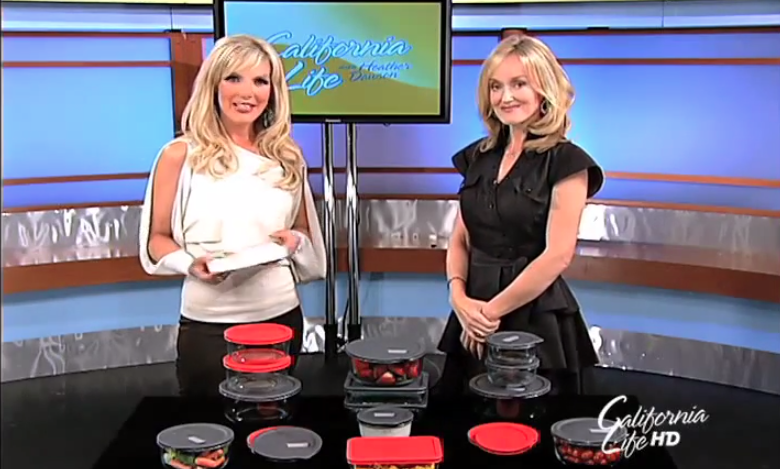 Sophie Uliano recommends Pyrex for a great line of storage containers. With a variety of sizes and leak proof lids that are B.P.A free, Pyrex makes transporting a breeze. 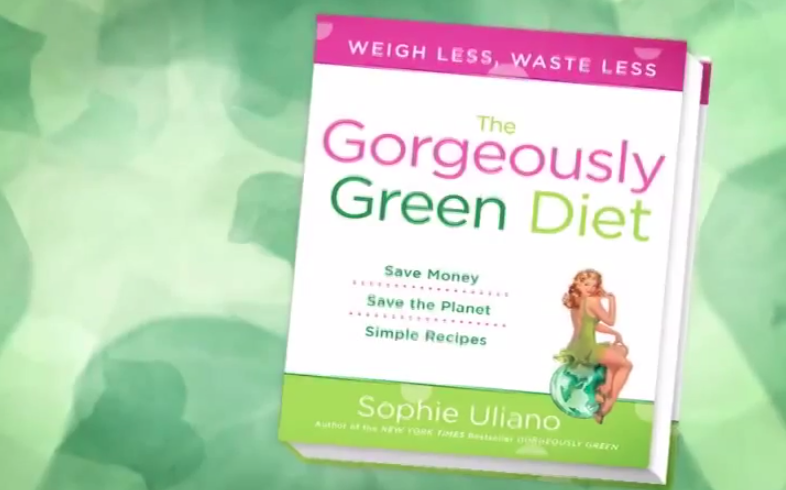 Sophie Uliano is a New York Times’ Best Selling Author, with such titles as “Gorgeously Green,” “The Gorgeously Green Diet,” and “Do it Gorgeously.” For more information and some great tips on going green, visit www.gorgeouslygreen.com.